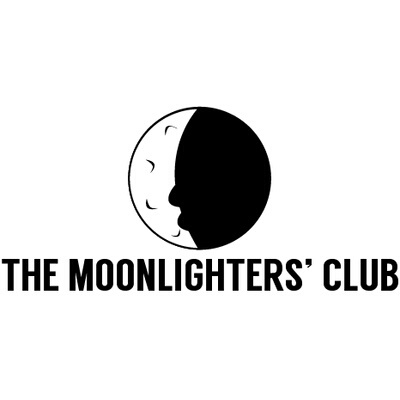 Hey #TeamNex come and check out a cool podcast series The Moonlighters Club Hosted by Joel Edwards & Shaun Bedgood featuring me DJ NEXUS in episode two. This is an exclusive behind the scenes interview diving into living dual lives and how I became DJ Nexus. TAKE A LISTEN, ENJOY AND PLEASE SHARE! I have a feeling you will like the The Moonlighters Club. Make sure you check out their other Podcasts.